Pooja Ramachandran is an Video Jockey and South Indian actress who mostly featuring in Telugu and tamil films.She debut for a malayalam movie titled Yathrakarude Sradhakku in 2002 and played a small role. She crowned as Miss Kerala and Miss Coimbatore before entering into movies. She participated in Bigg boss telugu season 2 as wild card contestant. Check out below to know more about Bigg Boss Pooja Ramachandran Biography, Wiki, Biodata, Profile, Caste, Height, Weight, Age, Family and more. Pooja Ramachandran Age 34 Years Old, was born in Bengaluru,Karnataka, India on 22 March 1984. Her parents, father Ramachandran is a army officer and mother is a house wife. After completing her schooling in Bangalore, she went to CSI Bishop Appasamy College in Coimbatore for her Visual Communication course. Pooja Ramachandran is not in relationship with anyone. She belongs to Hindu religion, her caste and her Zodiac sign not known. Pooja Ramachandran Height 1.65 m and Weight 60 kg. Her Body Measurements like his chest size, waist size and biceps sizes are not known. He has black color hair and dark brown color eyes. While studing Visual Communication degree in Coimbatore, she is very much interested in modeling and participatent in many competition. In 2004, She partaken in beauty pageants and crowned as Miss Coimbatore and later in a year she also won as Miss Kerala 2005. Pooja aspiring to join media industry and begin her career as Video Jockey in 2006. She worked in SS Music, a popular south indian music channel for a while and became notable among audience. Pooja received her maiden call for debut in movie with Kadhalil Sodhappuvadhu Yeppadi in 2012. The film featuring Siddharth and Amala Paul in lead role, directed by Balaji Mohan. Later she played some character roles in many tamil movies including Nanban, Pizza, Nanbenda, Kanchana 2 and more. 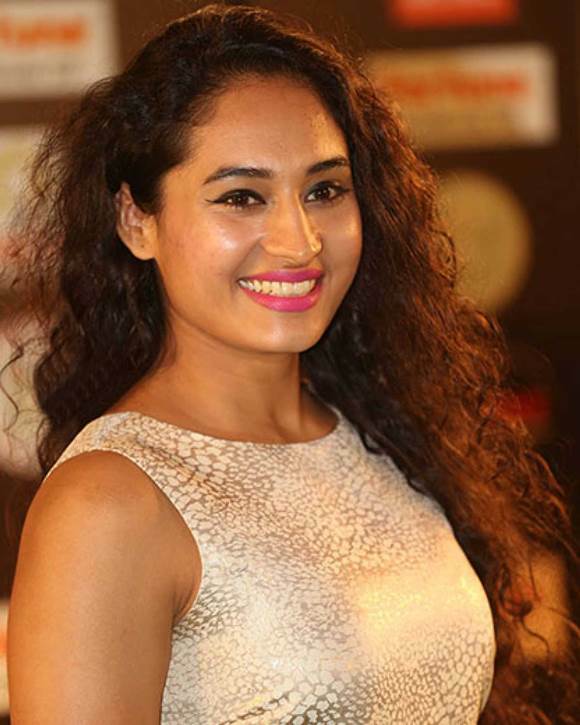 Pooja Ramachandran made her telugu movie debut with Swamy Ra Ra in 2013. Later she acted for many movies including Adavi Kaaachina Veenela, Dohchay, Tripura, Dalam, Marala Telupana Priya and more. She entered bigg boss telugu house as a wildcard contestant during the seventh week. The controversial television show is host by Nani and show being telecast in Star Maa Television. 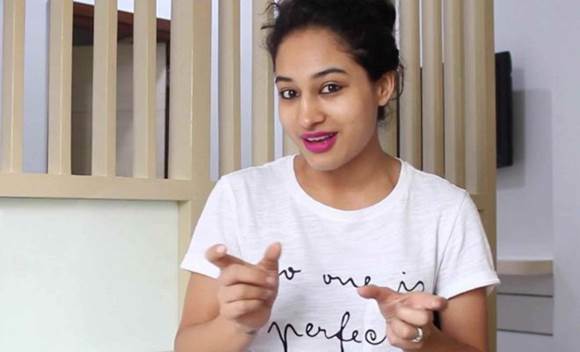 How to Vote for Pooja Ramachandran in Bigg Boss Telugu ? People can vote for Pooja Ramachandran during eviction process through online or missed call method. Follow the steps below to know more details about voting for Pooja Ramachandran in bigg boss. 2.) Select Pooja Ramachandran Image from nomination list – Maximum 50 Votes per email/day. For Missed call voting – dial < number to be updated > to register your vote.